6X MONTHS WARRANTY. 12X MONTHS MOT. ALONG WITH A FULL SERVICE. 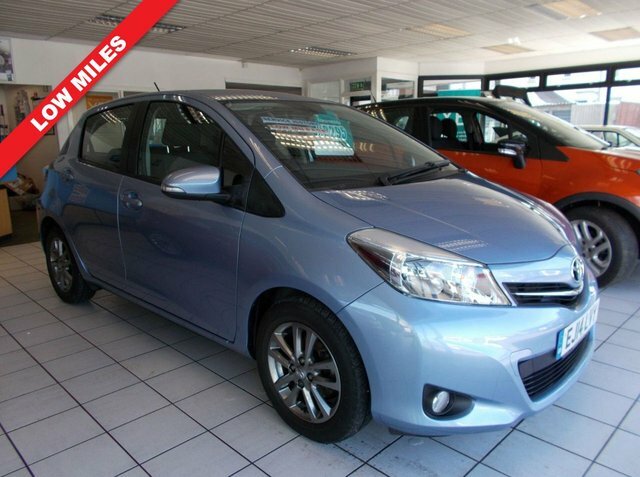 Welcome to Passion4Cars of Bideford We are delighted to offer this great little Toyota Yaris 1.3 vvt-i icon+ Low miles (14,410) navigation system,climate control,reversing camera,metallic paint, alloy wheels,etc Please feel free to call for further information on 01237 423301 or indeed pop into our showroom to view/test drive.